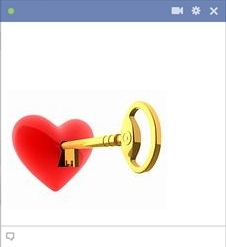 Someone has the key to this heart and we’re guessing you know who that is! 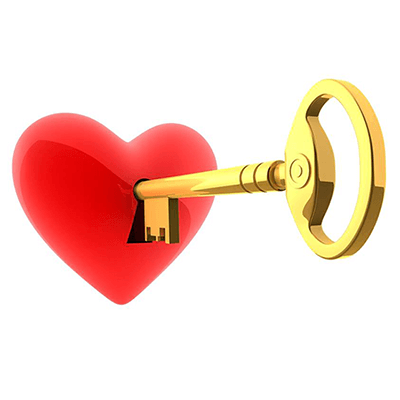 It’s ok to keep your heart locked up until that special someone comes along. Why not tell them how you feel with this love emoticon that says more than words ever could! 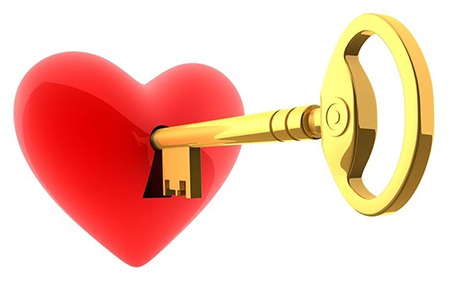 Hit ‘like’ if someone wonderful holds the key to your heart!